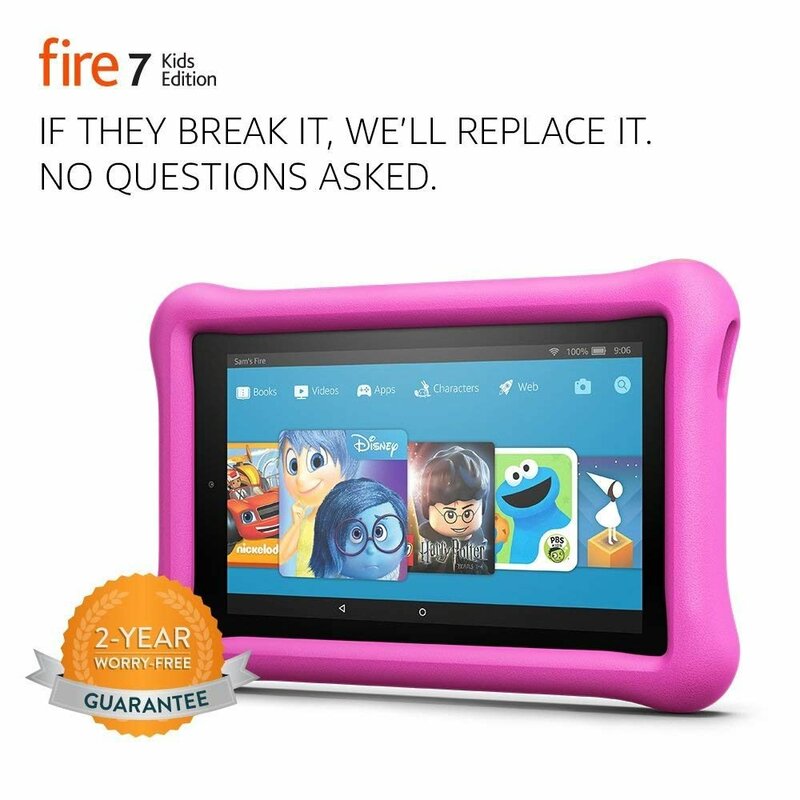 Today Only – Fire 7 Kids Edition Tablet, 7″ Display, 16 GB, Pink Kid-Proof Case Lowest Price! Fire 7 Kids Edition Tablet, 7″ Display, 16 GB, Pink Kid-Proof Case On Sale Today! 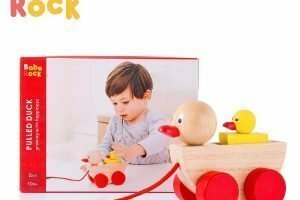 Amazon currently has this Fire 7 Kids Edition Tablet, 7″ Display, 16 GB, Pink Kid-Proof Case for the BEST price we have seen so far this year!